"INSIGHT Article - A Business Model Revolution is Underway... How Long Can Your Product Business Successfully Compete? 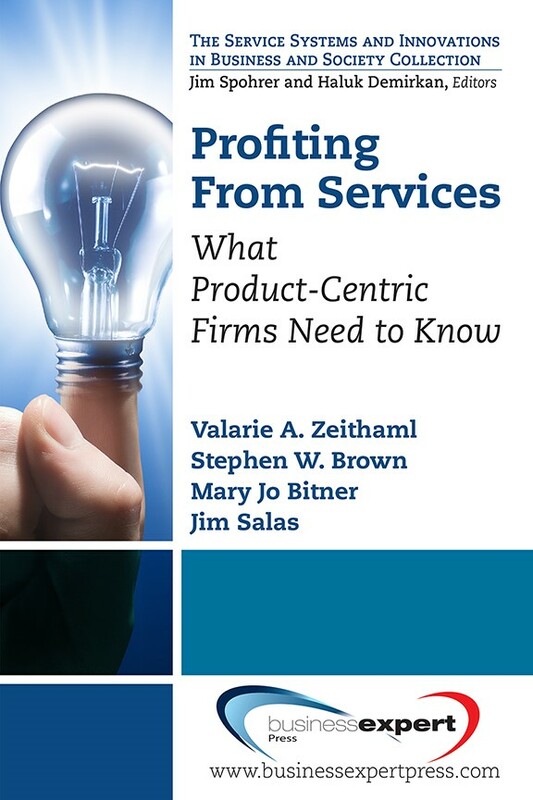 by Tom Esposito and Peter Lyons"
Unlike more traditional hierarchies employed by most product companies, the services business structures look more like “virtual” networks of expert teams, formed to meet rapidly evolving customer needs. These teams of individuals, selected for their “customer valued” skills, solve problems more quickly, improving the competitiveness of both client and firm alike. "Successful incumbent firms are more likely to follow the trajectory of Kodak, Sears, Bethlehem Steel, and many newspapers, dead or diminished after technology transformed their industries. Little wonder that for the past two years, when we have asked Fortune 500 CEOs to name their single biggest challenge, their No. 1 answer has been 'the rapid pace of technological change.'" Rather than just products, they use an integrated offerings approach of products, services, IP, Infrastructure and assets in partnership with other solution providers and clients to createsignificant value for their clients. The recent rapid infusion of technology into the business model (hybrid cloud, social media, big data/analytics, augmented reality, mobility, IoT* etc.) 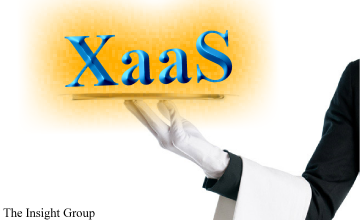 has created new disruptive delivery models such as “Anything-as-a-Service” (XaaS). In order to take advantage of XaaS often requires significant changes to existing company culture, how business is managed, IT Infrastructure, and how they engage their people. The ability to dynamically allocate skilled resources and intellectual assets to opportunities becomes the key for sustained success of individuals and an organization’s ecosystem. Success in this new business model for most product firms will be tied to a clear understanding of the key elements of the “technology-enabled” services and solutions business model and how it differs from the current legacy model. In addition, you will need to acquire new skills and capabilities, transform the culture, and implement best-in-class services business processes. To thrive in this technology-enabled business model companies will also have to become technology firms with top notch software application development capabilities and strategic partnerships. To achieve a best-in-class, readiness "health check" for your services and solutions units and/or business, it is important to assess current business management practices, offerings development capabilities, go-to-market capabilities, and talent management. The Insight Group has formulated 15 questions across these four areas to assist your business in moving forward. These questions and more can be found in our downloadable white paper below. "A Business Model Revolution is Underway"